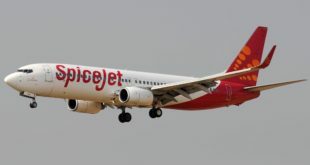 Low cost carrier SpiceJet has maintained the highest on time performance (OTP) of all the domestic carriers operating from Delhi Airport in the month of December. 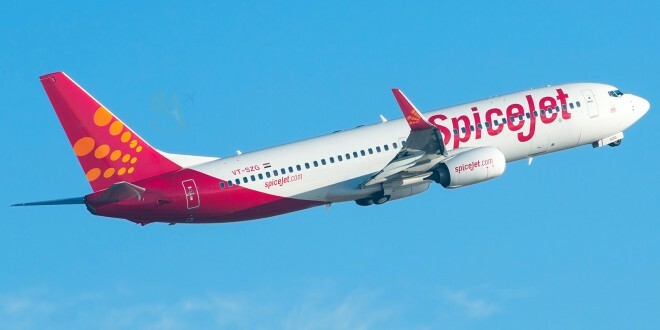 Winter usually sees many delays and diversions in the smog of the capital – SpiceJet has posted the highest OTP at the metro for the last three months. Coming in the second slot was Air Asia, with the airline’s prime competitor Indigo placed third. 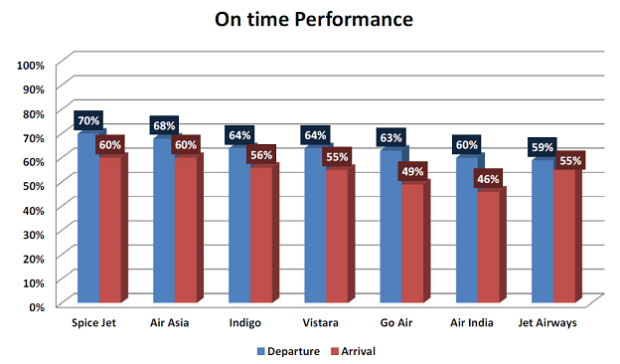 OTP Graph for Delhi Airport – December 2016. Airline Image. 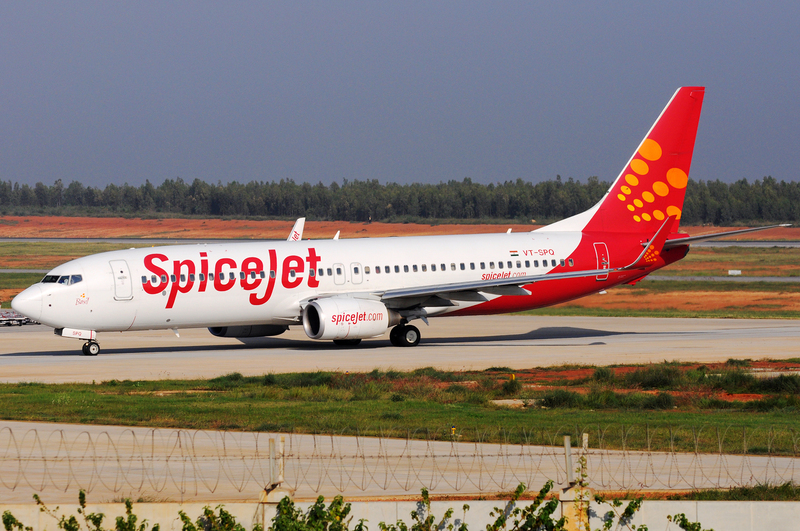 Along with it’s high OTP, SpiceJet has also been recording a passenger load factor of over 90% for past 20 months.